The Supreme Court of Panama has ruled that the law used for the mineral concession that became the Cobre Panama project was in fact unconstitutional, casting a shadow on the mammoth project. 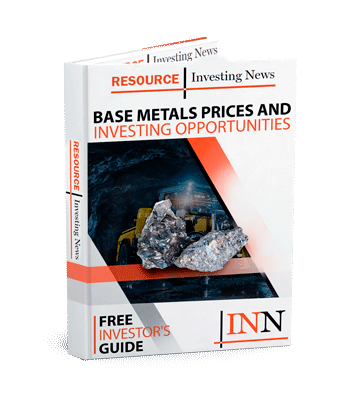 With the government of Panama taking a closer look at the Cobre Panama copper-project in Central America, its owner, Canadian miner First Quantum (TSX:FM), has sought to soothe investors worried the giant project could be in jeopardy. On Monday (September 24) the Supreme Court of Panama declared that Law 9, which was the law used to form a contract between the state and the company that first established Cobre Panama as a major project, was unconstitutional. The concession rights were first obtained in 1997 and were given to Minera Petaquilla, which became Mineral Panama SA — First Quantum’s local subsidiary, and today’s operator of the project. First Quantum came to own the project in 2013 when it launched a hostile takeover of fellow Canadian company Inmet Mining. The original concession obtained in 1997 was for 20 years, but in 2017 the company announced it had obtained a second 20-year term, taking the project out to 2037. The appeal of the project is undeniable in a market facing down a supply shortage in coming years. Cobre Panama at full operational capacity would produce 380,000 tonnes of copper annually by First Quantum’s own numbers, at a capital expenditure of over US$5 billion. In May, the company announced the project was approximately 70-percent complete, and the company is beginning to gear up for production. While the company took a little dip on Monday and Tuesday with the turbulent news, it was up in Toronto on Wednesday (September 26), closing at C$16.07. 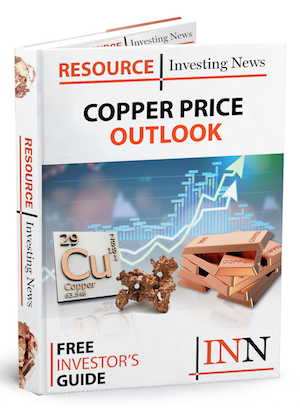 The copper price on the LME is currently enjoying a little bit of a rebound — the red metal was trading at US$6,275.5 a tonne as of Tuesday, well above its yearly low of US$5,822 hit earlier in September.